CLOSEOUTS. 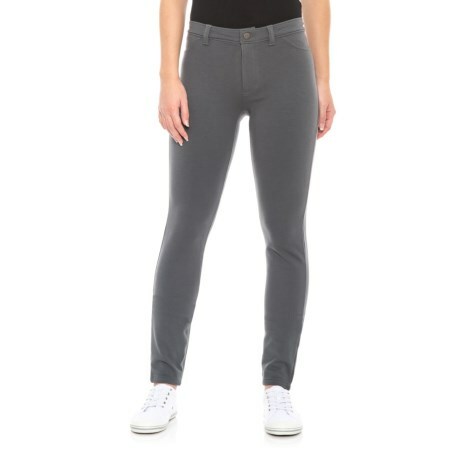 Toadandamp;Coand#39;s Sidekick jeggings offer supersoft, stretchy organic-cotton-blend French terry fabric done in a classic, pocketed style with maximum versatility. Available Colors: DARK GRAPHITE. Sizes: XS, S, L, XL.